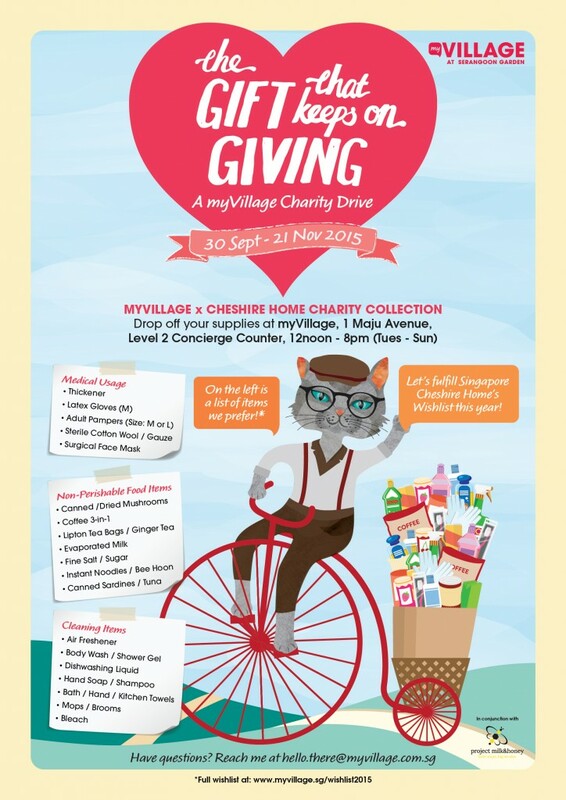 For this year’s “Gift that Keeps Giving”, we’re fulfilling the basic needs of the residents at Singapore Cheshire Home. 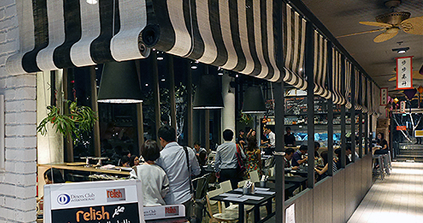 The Singapore Cheshire Home provides care for the seriously disabled having no or limited means and whose families, if any, are unable to provide adequate care. It is a place for the rehabilitation, encouragement, stimulation and happiness of the residents.